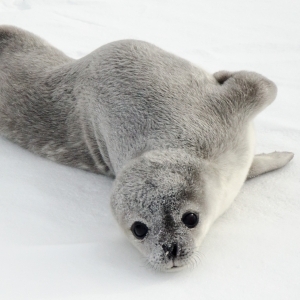 As part of the Institute on Ecosystems' Distinguished Lecturer Series, Dr. Jay Rotella will give a lecture titled "Insights from 40 Years of Study on Earth's Southernmost Mammal: Antarctica's Weddell Seal" at 7 p.m. on Wednesday, January 30 in the Procrastinator Theater. Jay Rotella is a professor in the Ecology Department at Montana State University where he has been a faculty member since 1992. His research focuses on studies of wild animal populations that are aimed at trying to understand what makes population numbers and composition change the way they do across years and across locations. He is especially interested in conducting research that can help inform conservation and management plans for wild animals. He has been involved with projects on diverse species of birds, fish, and mammals in Montana and the surrounding region. 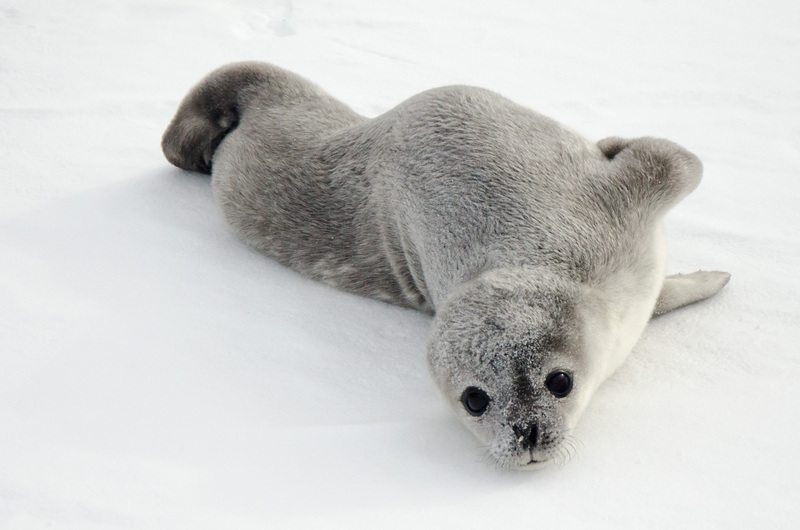 He has been continuously involved with a long-term population study of Antarctica’s Weddell seals since 2002. His research has resulted in 108 peer-reviewed publications in more than 25 scientific journals and book chapters. Jay teaches a senior-level course in Ornithology and graduate courses on population dynamics and on the analysis of population data. He is committed to training the next generation of wildlife scientists and managers. He holds a B.S. degree from the University of Vermont, an M.S. degree from Washington State University, and a Ph.D. from the University of Idaho. This event is free and open to the public. Light refreshments will be served beforehand.